Date The first record of establishment in Japan was in 1970s at Hokkaido and Nagano Prefs. Impact Competition with native species. This species may have infested, although the native congener L. c. var. 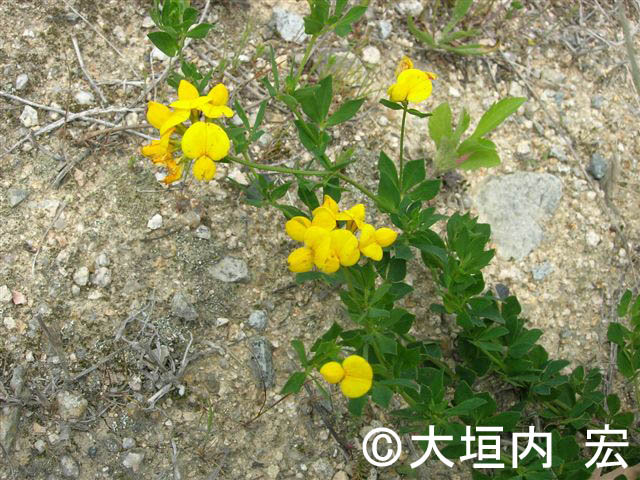 japonicus have reduced due to habitat loss. This could change distributions and demography of some insects feeding on this species. Affected organism: Native variety L. c. var. japonicus, insects feeding on this species.